The World Bank’s Board of Executive Directors has approved a US$40 million credit from the International Development Association (IDA), to help Sierra Leone reduce poverty and expand economic growth. The finance will help establish a strong national electricity distribution utility with better technical performance, financial viability, and improved electricity delivery to the country’s 6 million residents. The country needs at least 500 MegaWatts of electricity to power its homes and businesses, excluding heavy industries. Currently, less than 35 MegaWatts of electricity is being generated at the Bumbuna hydro dam in the north of the country. 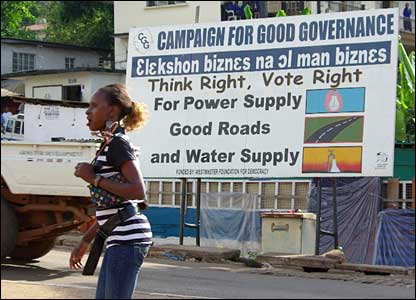 Electricity reaches less than 10 percent of the population in Sierra Leone. According to the World Bank, the funded project will contribute to raising living standards for many families, as well as facilitate income and job opportunities. The Sierra Leone Government has launched an electricity reform effort that will establish two state owned enterprises: one to oversee electricity generation and transmission, and the other to manage electricity distribution and supply. The World Bank says that the fund supports the Energy Sector Utility Reform Project that will help establish a solid management and organizational structure for the national electricity distribution utility, while the Government’s electricity reform is underway. “Although Sierra Leone has sustained strong economic growth, infrastructure development and governance improvements, electricity access and consumption throughout the country are among the lowest in Africa,” said Francis Ato Brown, World Bank Country Manager for Sierra Leone. The priority focus of the project will be to support a three-year performance-based contract for utility operation and management between the national electricity distribution utility and a specialized firm. The main deliverable under the contract will be the implementation of a comprehensive business plan for the utility, designed to strengthen staff management and operational skills, build effective practices, and permanently improve the utility’s overall performance. The project will also finance extensive investments in the rehabilitation and upgrade of the electricity distribution network, as first step to improve the quality and reliability of electricity supply. In addition, the project will support technical assistance to identify new sources of power generation and to plan for extended transmission and distribution networks that will reach new electricity consumers throughout the country. “Efforts to increase electricity generation capacity will not translate into better access without improving utility performance and addressing transmission and distribution bottlenecks” said Meike van Ginneken, World Bank Sector Manager, Africa Energy Unit. “This project will strengthen the country’s management of electricity and help to bring power and new opportunities for income generation to poor families living throughout Sierra Leone,” said Elvira Morella, World Bank Task Team Leader. 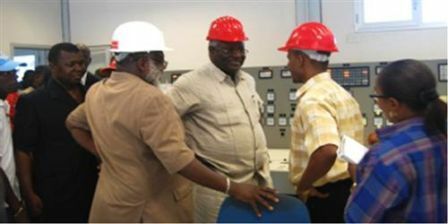 The government of Sierra Leone has in the past five years signed several memorandum of understanding with various investors, including the US Joulle Corporation which is seeking to raise over $800 million to invest in redeveloping the failed Bumbuna hydro-electricity project. The government is also talking to the Chinese who have also expressed an interest in developing the country’s energy sources, including hydro-electricity. The World Bank’s International Development Association (IDA) was established in 1960. It helps the world’s poorest countries by providing loans (called “credits”) and grants for projects and programs that boost economic growth, reduce poverty, and improve poor people’s lives. 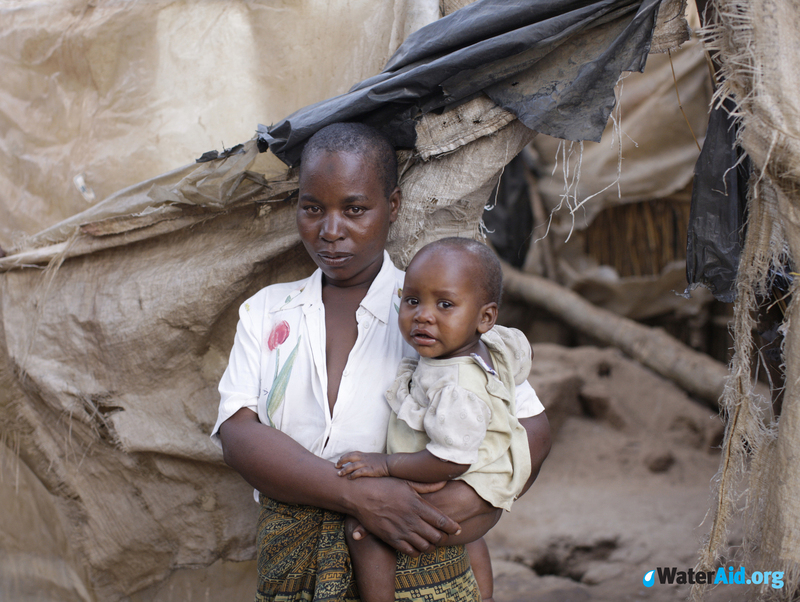 IDA is one of the largest sources of assistance for the world’s 81 poorest countries, 39 of which are in Africa. The World Bank says that the resources from IDA bring positive change for 2.5 billion people living on less than $2 a day, and since 1960, IDA has supported development work in 108 countries. It says that annual commitments have increased steadily, and averaged about $15 billion over the last three years, with about 50 percent of commitments going to Africa.